In a crowded market place, it is sometimes hard to select training or presenting professionals to partner with in order to achieve your organisational goals. 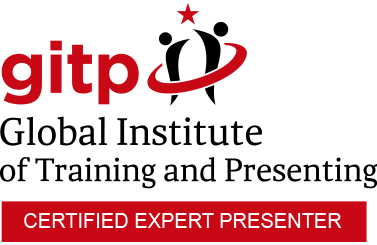 Our professional presenters are committed to upholding the GITP promise of providing you with quality, relevant, brain-friendly and enjoyable learning experiences that create real change for you and your organisation. 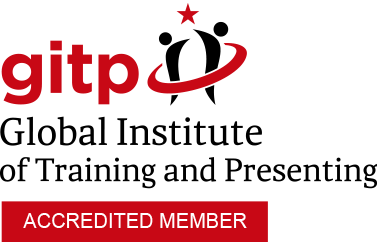 Many of our trainers and presenters are working towards their professional designations and/or their neuropresenting qualifications so you can be assured we only work with learning professionals who are very much committed to their own personal and professional growth. 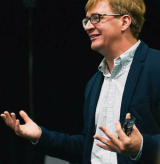 Dr Troy Hendrickson is an educator, speaker, facilitator and programme design expert. Troy is a dual citizen of America and Australia and has worked with corporate, academic, government and not-for-profit organisations for over 25 years. 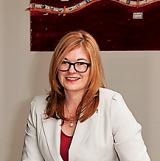 Karen Livey works with professionals helping them to tap into their smart brain to connect, communicate and collaborate with key stakeholders Karen is passionate about facilitating new team cultures. 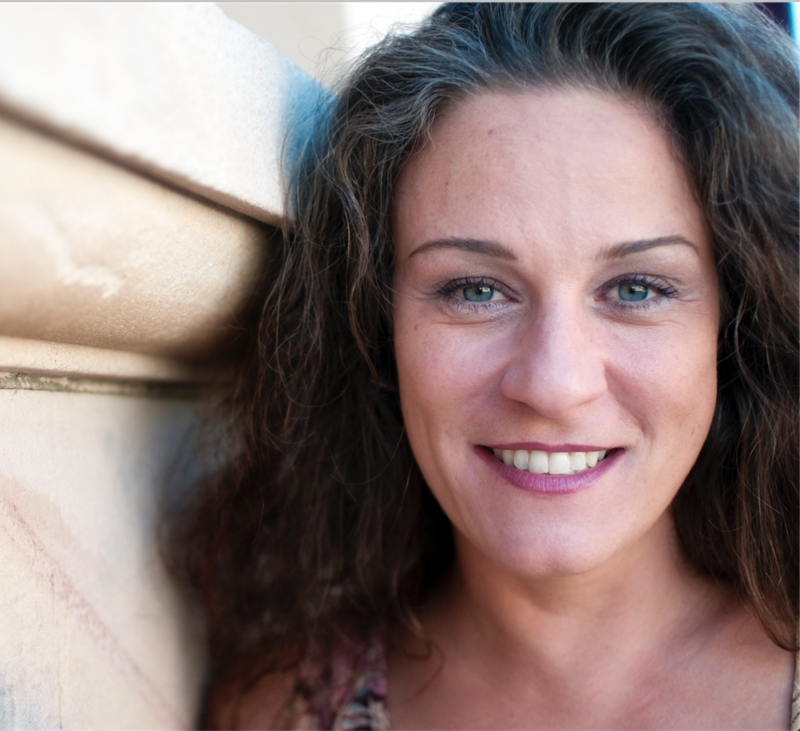 Through her dynamic teachings and unique outlook on learning, her clients always leave excited and ready to implement changes leading to long term sustainable transformations. Paula Smith is an expert in Presentation Intelligence. Paula helps experts, entrepreneurs and organisations to grow their business and their brand by harnessing the power of Speaking. A Professional speaker, master trainer, business consultant/coach and expert in the art and science of Presenting for the past 30 years. 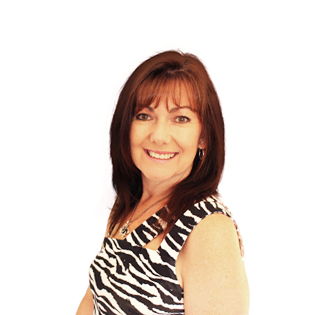 Tanya Finnie is an expert in building relations and installing confidence in individuals. A fascinating nomadic up-bringing, gave Tanya valuable experience living and working in various countries in Europe, Africa and most recently in Australia. Louise is your partner in developing peak performing teams. Louise redefines and reinvents teams to capitalise on organisational talent. Louise works closely with all of her clients, finding out what they want, what they want to avoid – and then she works in partnership with them, to get them there as simply as possible. 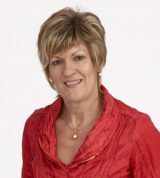 Lois Keay-Smith is Managing Director of Career Wisdom, a career transition and career development consultancy. Her focus is on helping people to create and develop rewarding work lives and fulfil their potential. 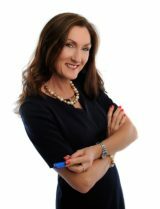 Julie is an international speaker and trainer who specialises in educating individuals and organisations in stress management and resiliency skills, to improve their performance, life balance and wellbeing. Dr Russya Connor is the Creative Philosopher. Russya is an expert in organisational creativity. She transforms organisations through her innovative approaches to creativity and play. Dawn heads up The Heartware® Group and shows organizations how to add 20% and more to their bottom line through engaged leadership. She challenges organisations to financially measure and master the return on investment that world-class employee engagement can bring. Tasha is the Director and lead facilitator for Blooming Minds. 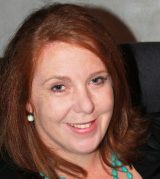 She has been providing mental health and wellbeing training programs throughout Australia for more than 16 years.